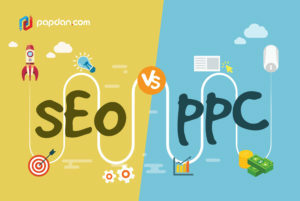 SEO vs. PPC: Is Organic SEO Better than PPC? Business may have its ups and downs. Sometimes your business is selling more than what you have targeted, but sometimes you might find your business at a great disadvantage. Whatever the situation is, however, the key point in marketing your business is that you make sure your business be found by the people who need what you offer from your business. For that reason, you might want to consider using SEO services to make it happen. However, aside from SEO itself, there is another option for advertising called pay-per-click, known as PPC. 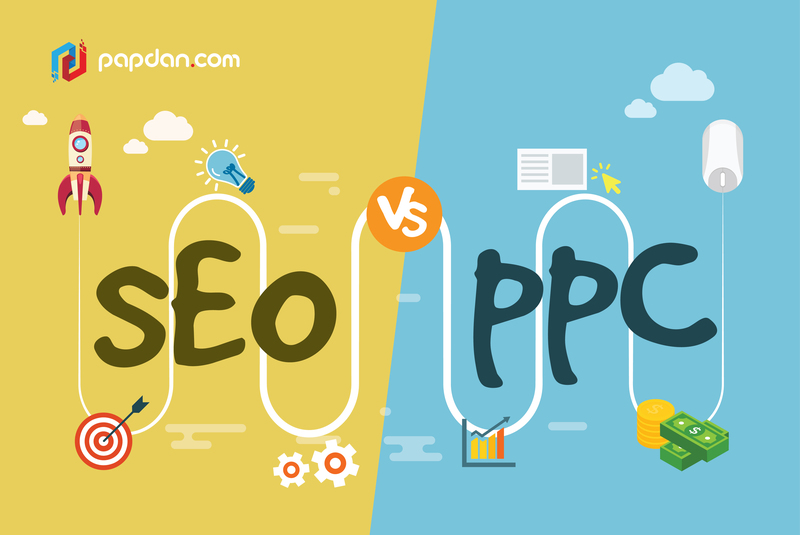 Depending on your business and preference, you should know whether you have to choose PPC or SEO for boosting your website’s visibility on search engines. Want to know more about PPC and SEO? Keep reading to find out! First of all, before we dive into this discussion, let’s talk about the definition of PPC and SEO. PPC has advertising programs provided by Google Adwords, Yahoo Search Marketing and many more by paying for traffic. PPC allows you to display ads in the sponsored results section of each search engine’s results page. The payment is based on how competitive your chosen keyword is, whenever a viewer clicks through from your ad to your website, you have to pay a fee from each clicks. If you prefer the alternative way, you can build traffic naturally for free by obtaining high rankings in search results and the listings will be displayed next to the sponsored results. This, if you haven’t known it yet, is known as organic SEO result. However, since the budget you require for SEO is not nearly as expensive as PPC, of course, many business owners use SEO instead of PPC, which can be more difficult for you, as you will have to face the tight competition between you and the other business owners. Also, another thing about SEO that makes some business owners switch to PPC is because since the result is natural, it is going to take long for them to see the effects. So, with that being said, does it mean that PPC is the better choice? It is not necessarily true. When you are choosing between SEO and PPC, you first need to determine what size advertising budget your business can support. You can set your daily spending limit as low as you would like it to be, but it can be a good idea to start with a minimum of $5 to $10 a day. If you don’t have the budget to commit to advertising, you’ll need to stick with free SEO methods. Doing SEO may cost less than doing PPC, and as long as it takes, the results will be satisfying in the long run if done properly. PPC, on the other hand, is mostly used based on how competitive your business is in the industry. There are major big names in the same industry that may always be placed on the first page of Google no matter how hard you work on SEO. If that’s the case, and you happen to have the budget to support it, that’s when you know it’s time to use PPC. If your business is not highly competitive with your competitors in the same industry, we suggest that you stick to organic SEO. Even if you have the budget, remember to always plan more strategically and think wisely before deciding which one to choose. This entry was posted in Article and tagged agency, business, content, design, designer, developer, development, google, marketing, Melbourne web designer, mobile, online, programmer, search engine optimisation, search engine optimization, SEO, SEO agency, seo services, social media, traffic, web design, web designer, web developer, web developer agency, web development, website, website designer, website development on July 2, 2018 by Mario.